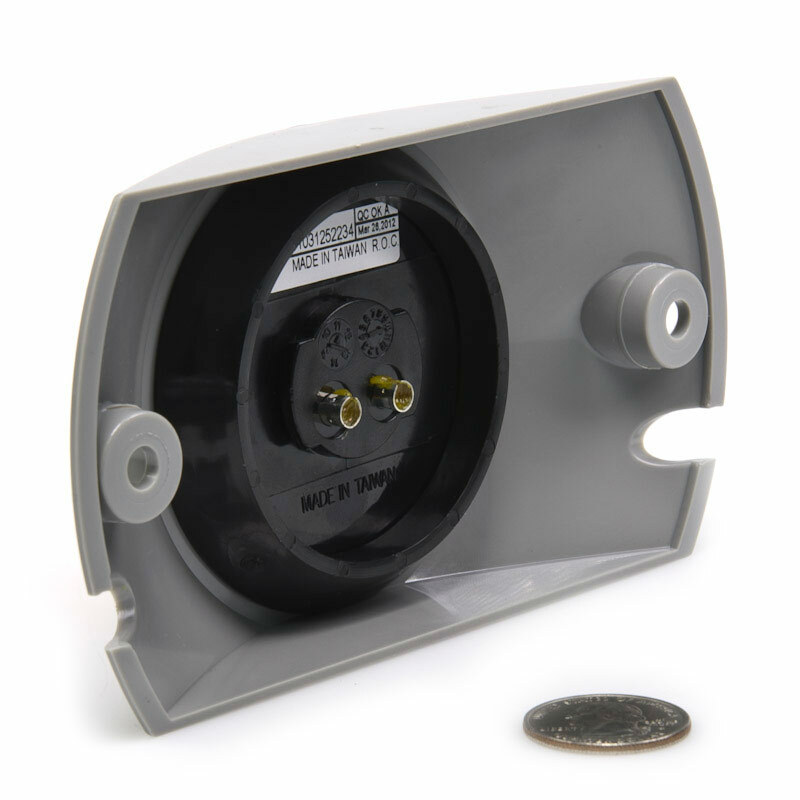 Surface mount adapter allows for quick and easy mounting of M4 series lamps. 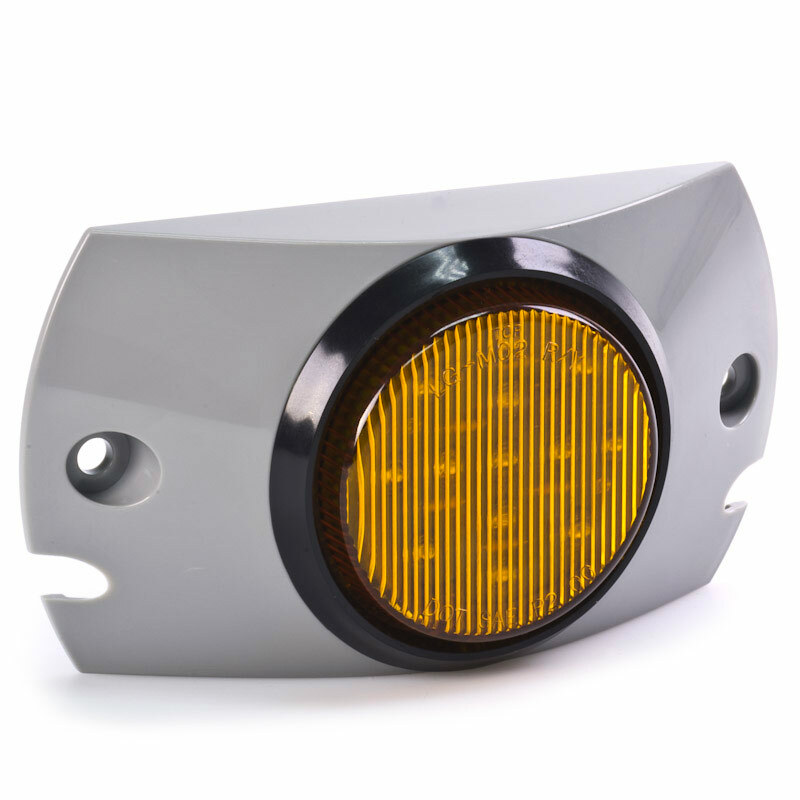 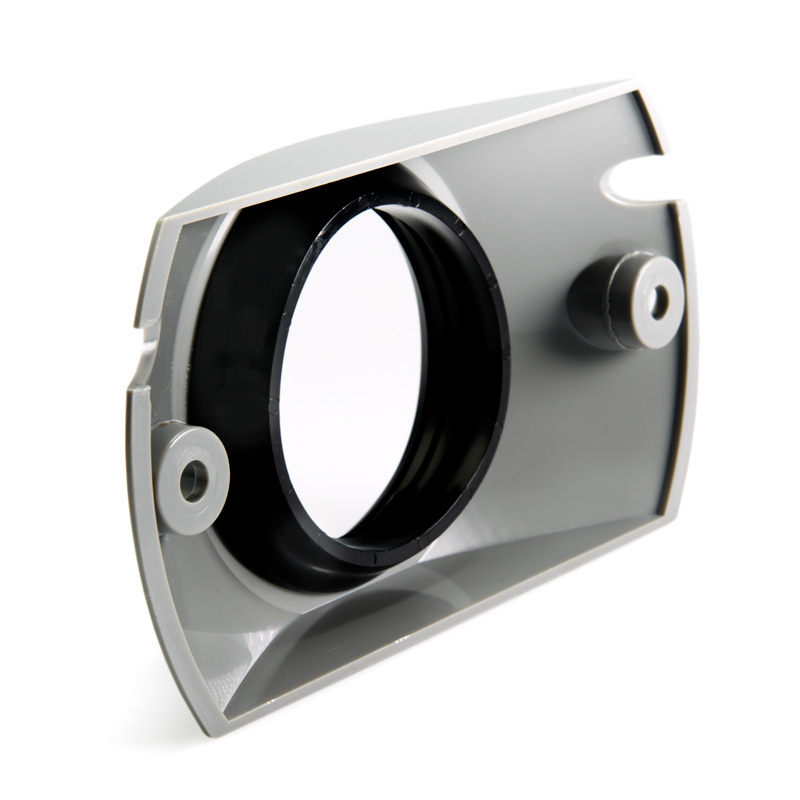 Polycarbonate surface mount adapter with PVC grommet for 2-1/2" round marker lamps. 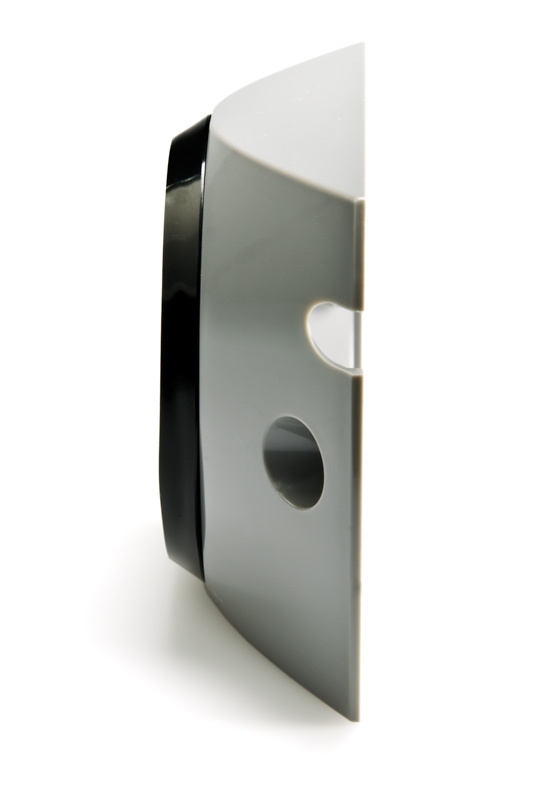 Allows quick and easy mounting of M4 series lamps. 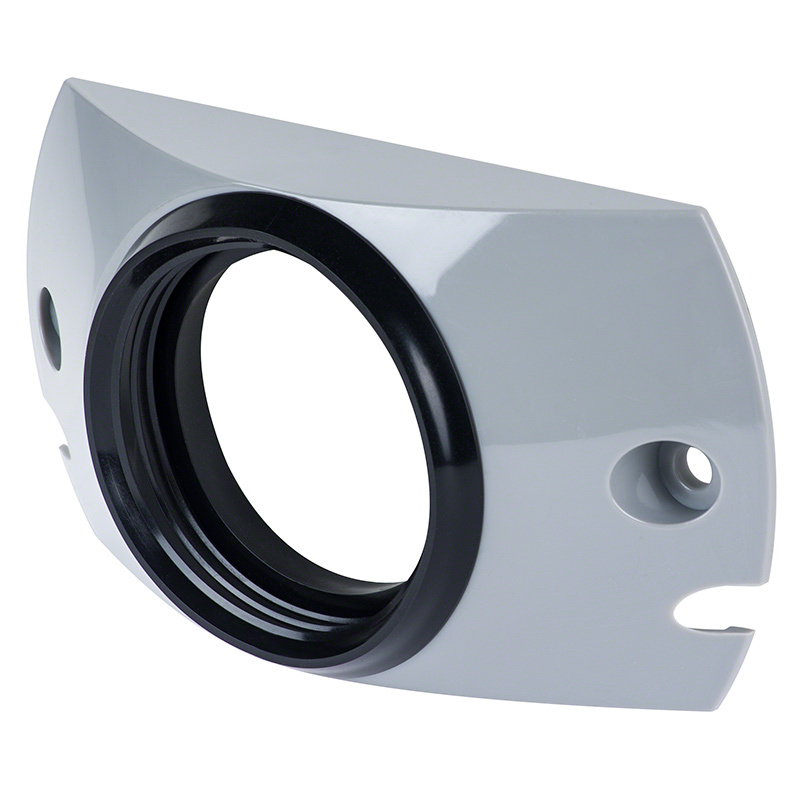 Flange and grommet only. 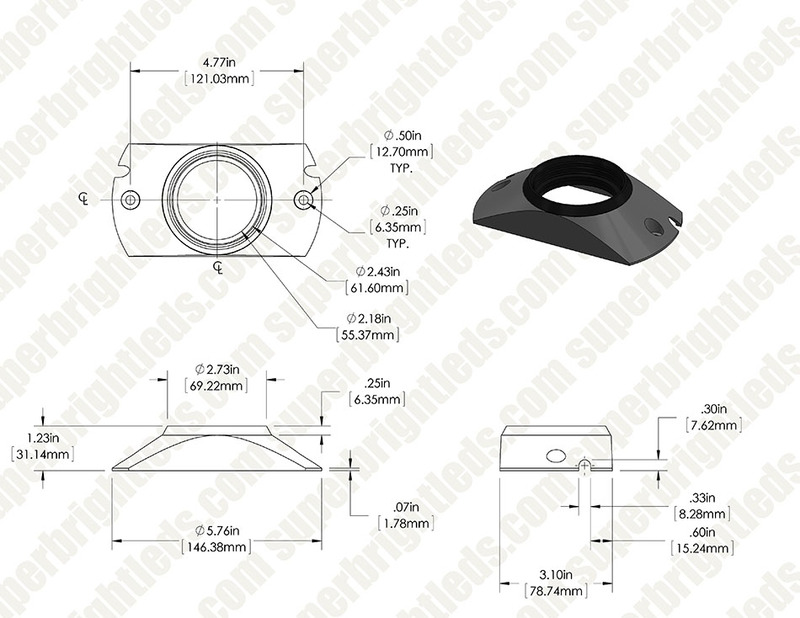 Measures 146mm(5.75 in) x 78mm(3.07 in) x 31mm(1.22 in).